90 Day Fiance: Before the 90 Days’ Jesse Meester appears to be going downhill according to fans. 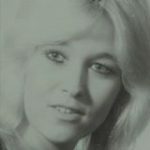 The fans point to Darcey Silva as the culprit. When Jesse first arrived on the scene he looked like a 24-year-old who took good care of himself. As the episodes rolled-on, some fans pointed out how Jesse Meester looks like he’s aged immensely. One Twitter user wrote, “I wonder if Jesse realizes that Darcey is killing him. 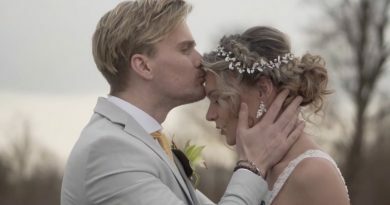 Look at his face now compared to last season… he looks tired, older, gaunt… A 24-year-old shouldn’t look like death.” Others on social media have also commented that the 90 Days Fiance star is not faring well through his conquest of love. In Contrast, when Darcey Silva started her 90 Day Fiance journey she looked like a 43-year-old woman. There’s no shame in that, after all, that is her real age. But she’s gone through a transformation and today she looks younger than she did when she first showed up on 90 Days Fiance. Furthermore, Darcey Silva takes care of herself. She makes sure that every hair on her head and every eyelash around each eye is in place. Some fans point out how Jesse Meester appears to age as Darcey Silva attempts to turn back the clock on her years. Some blame this explosive relationship on Darcey and others put Jesse in the driver’s seat. 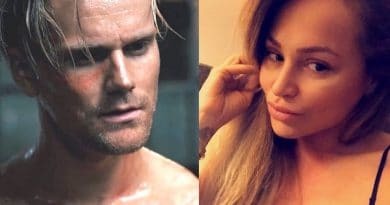 Both Jesse and Darcey should shoulder the blame equally for the combative relationship they share. The man from Amsterdam’s arrogant demeanor seeps through even more in the latest episodes. For lack of a better description, he seems to poke Darcey with a stick over the most mundane things. This usually starts the ball rolling. Darcey doesn’t seem like a woman who is a stranger to drama. Her very animated presence goes into high gear when she’s frustrated. Unfortunately for the couple, this scenario happens quite often. Jesse pokes, she blows up and the battle begins. Of course, it also works the other way around. She pokes and Jesse blows up. Either way, these two know how to push each others’ buttons. Darcey seems to weather the battles just fine after one of her famous scrunchy-face crying spells. Social media users are quick to point out just how the handsome man from Amsterdam doesn’t look as spry as when he first graced the 90 Day Fiance show. With that said, Jesse looks worn out from it all, according to some of the show’s fans. It looks like he isn’t used to the volatile situations he shares with the mother of two. Drama Part of Darcey Silva’s Everyday Life? Jesse and Darcey constantly bicker and it is possible she makes a habit of sparring. After all, the cops did show up during that rift with her twin sister at the beginning of the year. The headlines that reported on Darcey’s arrest described the incident as a “catfight.” The sisters reportedly threw things and pushed and pulled each other around, which is what the news reported back in February. With Darcey, the battle jabs roll off of her and she jumps back up looking every bit the epitome of fashion. Then there’s Jesse, who doesn’t seem come out of these bouts unscathed like his 90 Day Fiance co-star seems to do. 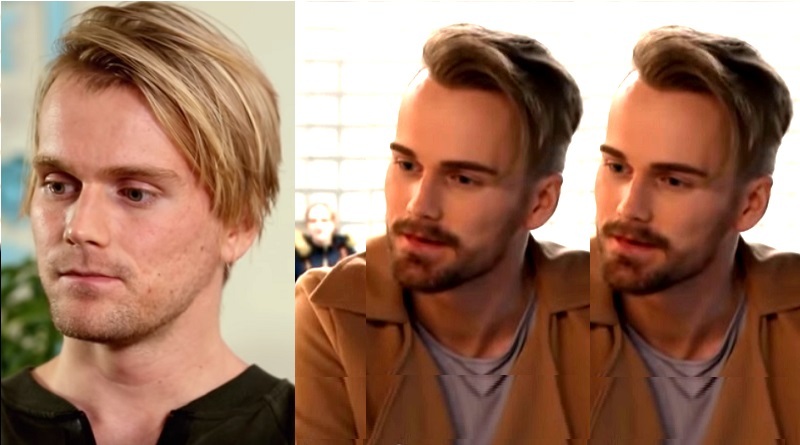 While the 90 Day Fiance folks might edit out any smiles or laughter the couple shared between them, fans still see a drastic change in Jesse’s looks. Check back to Soap Dirt often for the latest news on 90 Day Fiance: Before the 90 Days.